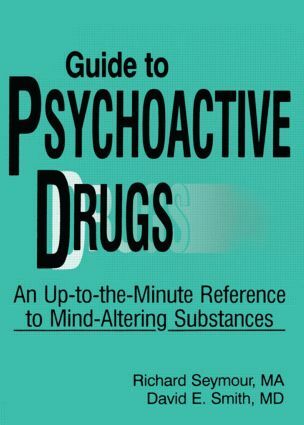 Invaluable clinical and treatment information on the most powerful mind-altering drugs in use today. Compiled by two leading professionals from the renowned Haight Ashbury Clinic, the information is based on national and international studies undertaken at the clinic, as well as from 600,000 patient visits, a thorough review of practice and background as reported in the literature, and from their own private practices. An up-to-date reference source, this important guide includes information on the trademark, generic, and popular names of drugs; the use and abuse of drugs; and their acute and chronic effects. An innovative index and cross reference system provide quick, easy access for the physician who must act quickly in an emergency. Drug Abuse and Addiction: Why?